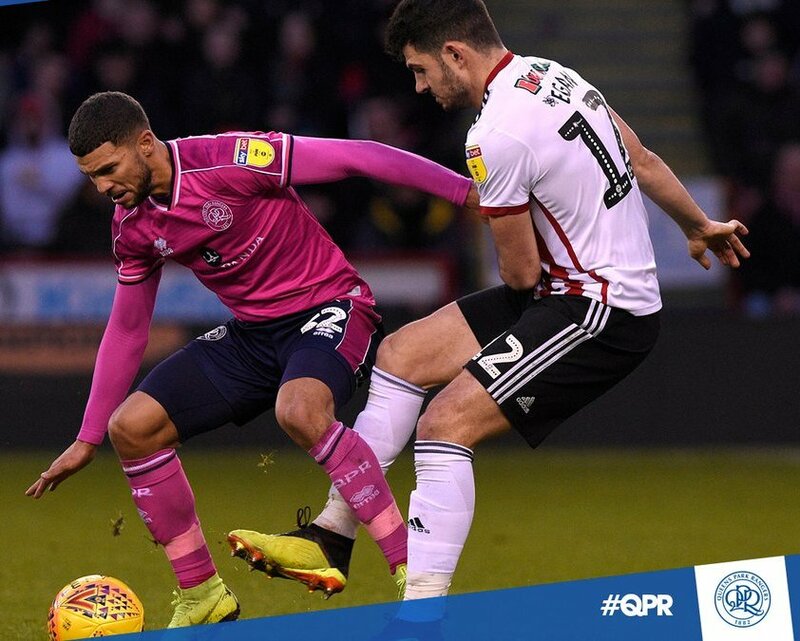 Nahki Wells and his Queens Park Rangers’ five-game unbeaten run in the Sky Bet Championship came to an end after a 1-0 loss against Sheffield United at Bramall Lane on Saturday afternoon. David McGoldrick’s first-half header proved the difference between the two sides, as Wells and his teammates suffered their first defeat of 2019. A fine header from Greg Taylor and a gritty away display from Reggie Lambe’s Cambridge United teammates saw them take the spoils, picking up a vital win over Notts County in front of a bumper crowd at Meadow Lane. For the second game in a row Lambe was not part of the Cambridge United team. In front of a crowd of 1,124, Jonte Smith came on in the 62nd minute replacing Thomas Day as Lewes defeated Worthing 4 – 3.